A couple of days ago, after finishing the whole series of Seinfeld (again! ), I was wondering in my Netflix with the hopes of coming across something original and up-to-date when I stumbled upon the first episode of David Letterman's new show. "My Next Guest Needs No Introduction." 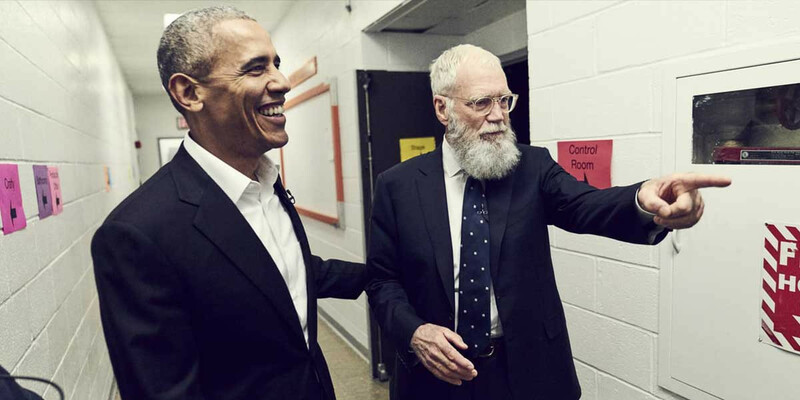 The exciting guest of the first episode was Barack Obama and the last time I had watched him being interviewed was on Comedians In Cars Getting Coffee, which I enjoyed very much. So, I thought, why not? And clicked the button. 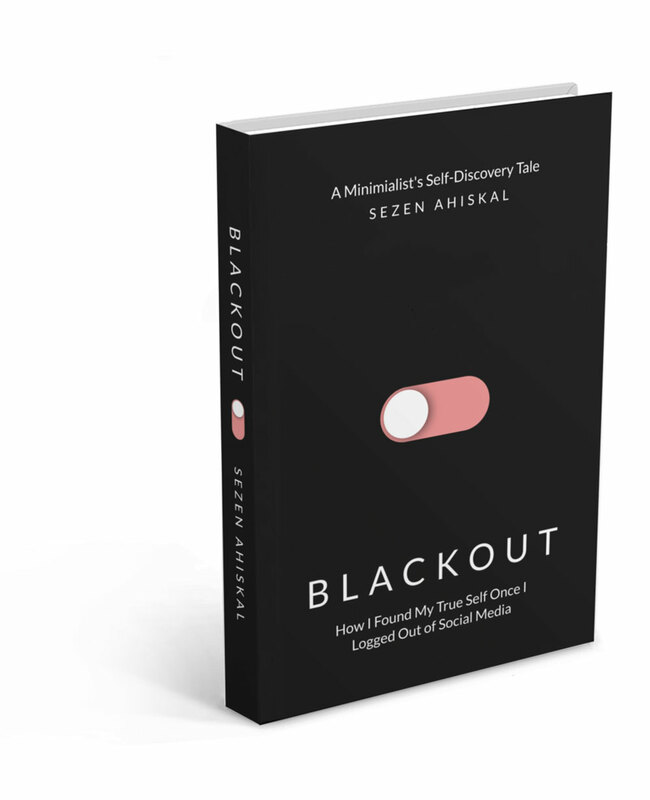 Halfway through the episode, the subject of the conversation started to revolve around the social media and Barack Obama had made one of the best deductions about it I have heard so far. I do not want to give a huge spoiler here by sharing the whole conversation, so I am just going to share the sentence that hit me most and move on to my point. "If you are getting all your information of algorithms being sent through a phone and it is just enforcing whatever biases you have which is the pattern. [...] Whatever bias you had, that's where you were being sent (online) and that is more and more reinforced over time. That's what is happening with these Facebook pages that more and more people are getting their news from. At a certain point, you just live in a bubble." They went on discussing the effects of this problem on a political level on the show but here I'd like to take a minute to let the thoughts sink in because this all starts on a much more personal level. Because today we truly are living in a bubble where every piece of information before us is organized in a certain way that is based on our previous searching, clicking and sharing history. We give out this information with the hope of receiving 'better' services or it is simply collected from us without our consent. Not being software engineers, digital analysts or any other profession that can pull off being capable enough to protect every online move we ever do, we end up becoming the 'Bubble Boy'. As Obama pointed out in the later parts of the show, I also believe that this is a solvable problem yet it needs a quite a lot of attention and personal adaptation. It needs our self-awareness. It needs a certain level of behavioral changes in our daily lives. Yet before all, we need to understand one simple fact that is the longer we share and spectate on the web, the longer we will be spectated. Thus using the technology in a more sensible way, for communication purposes mostly or for practical reasons only, we still have the chance to reach a point where we do not have to ignore social media completely but instead, we get to do something amazing with it. And that is my only hope on this matter.